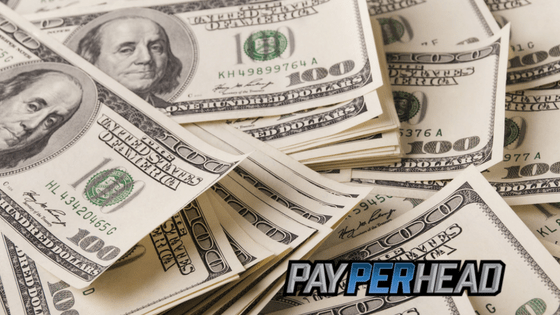 The PayPerHead.com layoff account is one of the very best tools available. It allows agents to balance the books, which means that agents can get an equal amount of money on both sides of a spread. But, layoff accounts can be misused. Before getting into those situations, let’s go over the Vegas Misconception, as well as situations where you should use the layoff account. The Vegas Misconception is that sportsbooks in Las Vegas always try to get an equal amount of money on both sides of a spread. This is a fallacy. At times, Vegas may want to do this. But, in many cases, action on both sides have nothing to do with Vegas deciding to take a bet, or deciding not to take a bet. For example, if I walk up to a cashier at the Bellagio and say that I want to put $2 million dollars on the Patriots to cover -3 versus Atlanta in the Super Bowl, the cashier isn’t going to first figure out if they can cover the bet. It’s the Bellagio. They can cover the bet. What they’re going to try to figure out is if I’ve got some crazy piece of information that could lead to me hitting on the bet. In other words, they’re going to consider my background, figure out who I am, and figure out why I’m comfortable plopping down $2 mil on the Pats. Why Use Layoff Accounts at All? There are times when pay per head agents must use the layoff account. Agents don’t have money to cover a $2 million dollar bet. Some agents don’t have money to cover a $5,000 bet. That’s okay. You’re not running the sportsbook at the Bellagio. You’re running your own sportsbook business. So, when you see that action is so far on one side that you might have trouble covering the payouts, you should use the layoff account. Most of the time, using layoff accounts aren’t necessary. You may want to use the layoff account when you come into a situation where someone has a hot hand. If a player is on a winning streak, don’t fight the streak. 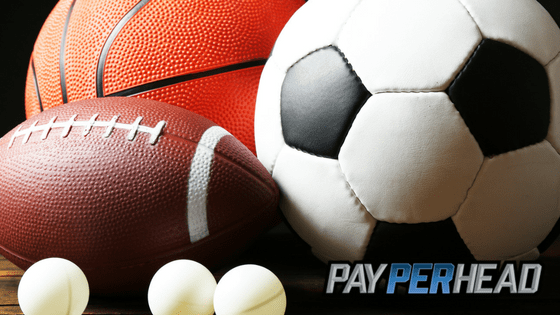 Use your layoff account if the hot player’s bets monetarily outweigh bets on the other side of a spread. But, if you use your layoff account to even out both sides of a spread every time, you’ll be leaving money on the table. The reason is that the very best sports handicappers are right about 60% to 65% of the time when it comes to spread bets. If you’re a price per head agent, you probably aren’t providing wagering services to one of those 65 % guys. The bottom line is that you shouldn’t worry about using layoff accounts unless your potential payouts could significantly affect your business. Having the right risk mitigation tools is key to a successful sportsbook business. As an agent, you need more than just your layoff account. 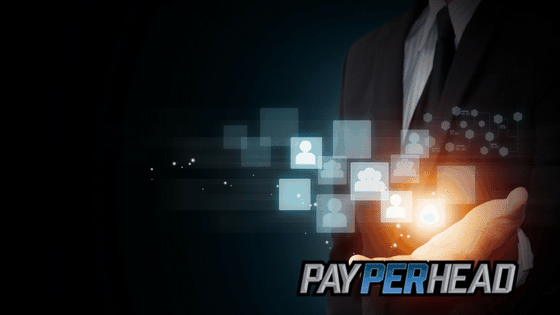 PayPerHead.com is the industry-leading sportsbook management solution. Partner with them and get their premium platform for all the best tools, and best advice.